Situated within 100 yards of the Beach, and with stunning rolling countryside all around brand new, as of August 2011 Sea Pink Cottage is a wonderfully appointed property in a location hard to beat… Situated just to the back of Beadnell Bay sand dunes, a day on the beach requires very little time and effort! Or why not have a stroll to the picturesque village of Newton-by-the-Sea, wonderful beach and nature reserve await, or even a thirst quencher in the local public house, complete with its own micro brewery and sea views… Seahouses, Bamburgh, Craster and Alnwick are all a short drive away, and offer things to see and do in abundance. Double and twin bedrooms with storage drawers and wardrobes. 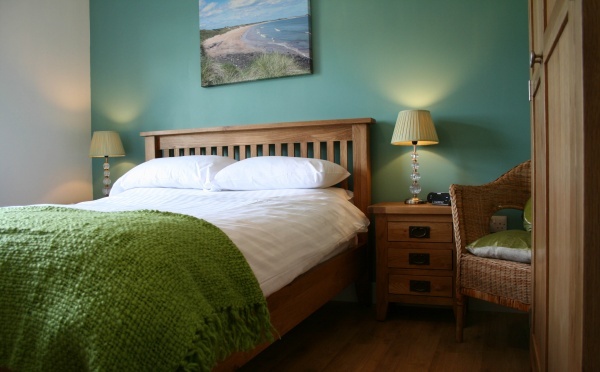 All of the3 bedrooms are tastefully decorated and dressed with crisp white linen and co-ordinated throws. 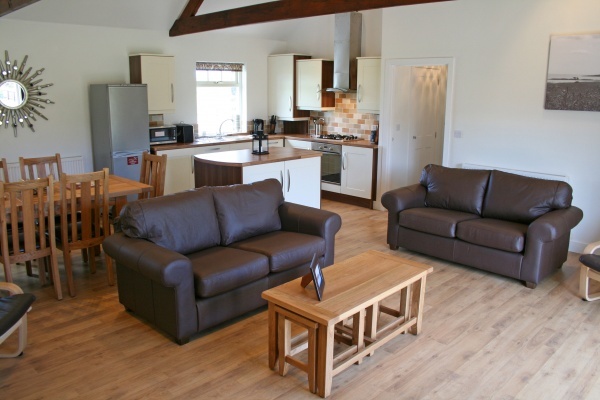 Flatscreen TV, CD/radio, large fridge freezer, electric oven and gas hobs, washer/dryer microwave, cutlery and china. Communal play area for children. Travel cot and high chair are available. Please specify if you require either. (cot bedding is not provided). 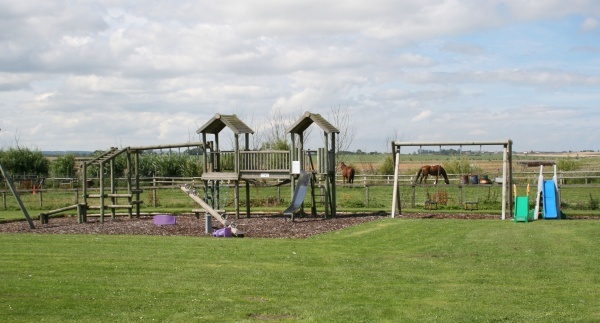 Walking, cycling, golf, boat trips, fishing, bird watching, visiting historic landmarks, horse riding,. Also upon request and additional costs apply: private chef, guided Northumbrian safaris, food delivery,weekly maid services, mid week linen change, a local team on hand should you require any assistance. 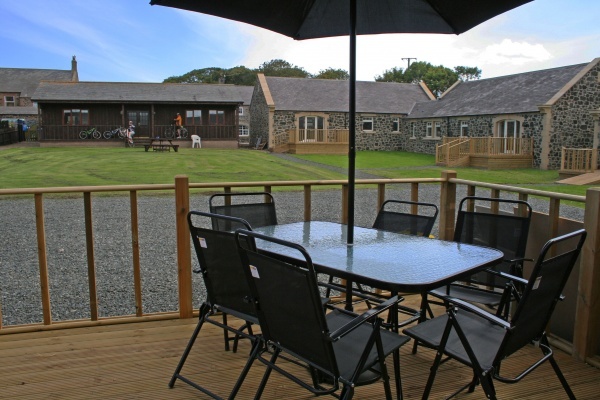 Larger groups of up to 18 can also book the adjacent, Campion and Clover Cottages.